Want to Look More Awake On Camera? Feeling tiiiired and wish you could look and feel more energized? 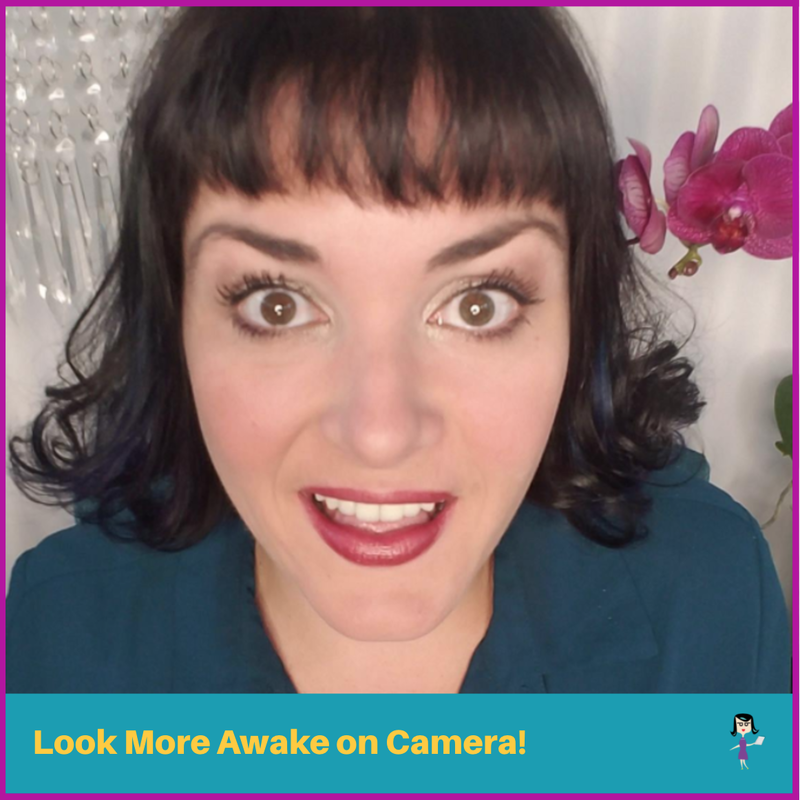 Here's 3 quick ways to look more awake on camera!